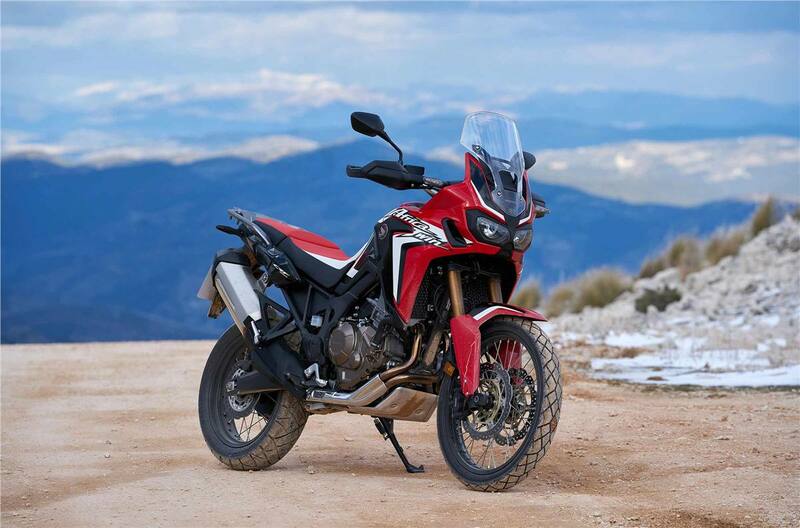 New Africa Twin Adventure Sports: Designed for the most ambitious explorers, and loaded with features like a bigger fuel tank, more suspension travel, a larger skid plate, a flatter, more comfortable seat, wider footpegs and a taller windscreen. There’s even a standard-equipment rear rack. 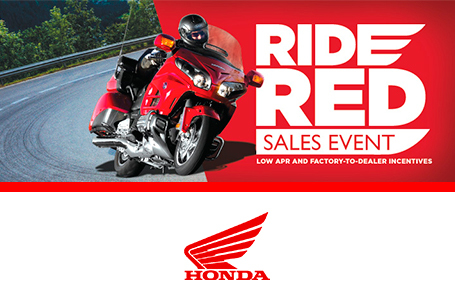 Available with either a six-speed manual or Honda’s revolutionary Automatic DCT transmission. 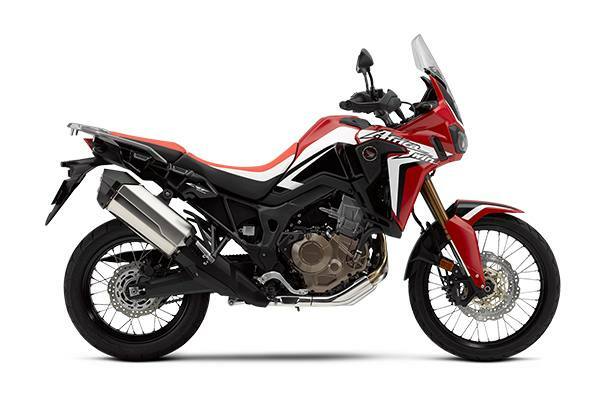 Long Travel Suspension: The Africa Twin doesn't just look like an adventure bike – it’s the real deal. Exhibit A: Check out its long-travel suspension. The fork features huge 45mm tubes and 9.1 inches of travel, while the single-shock Pro-Link® rear suspension is also fully adjustable, with 8.7 inches of travel and a convenient remote preload adjustment. 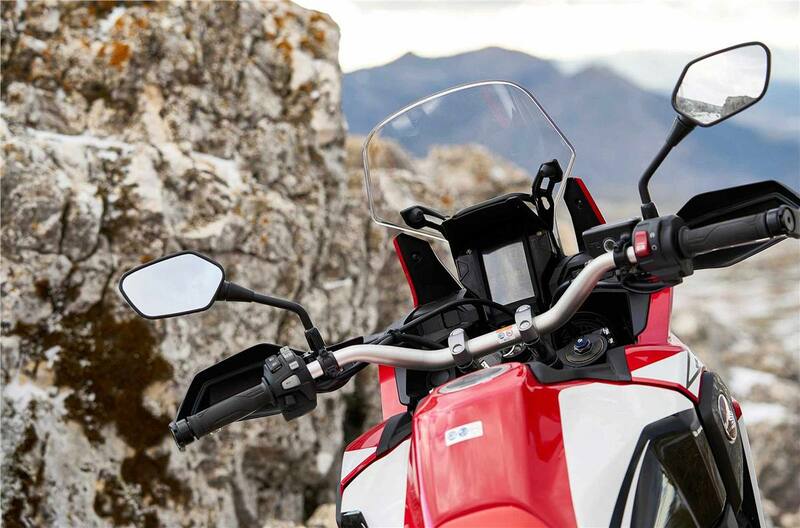 Our Adventure Sports version offers 9.9 inches of travel up front and 9.4 inches of travel in the rear. European Model Shown. Honda’s fuel economy estimates are based on EPA exhaust emission measurement test procedures and are intended for comparison purposes only. Your actual mileage will vary depending on how you ride, how you maintain your vehicle, weather, road conditions, tire pressure, installation of accessories, cargo, rider and passenger weight, and other factors. Standard position 34.3 in./Low position 33.5 in.